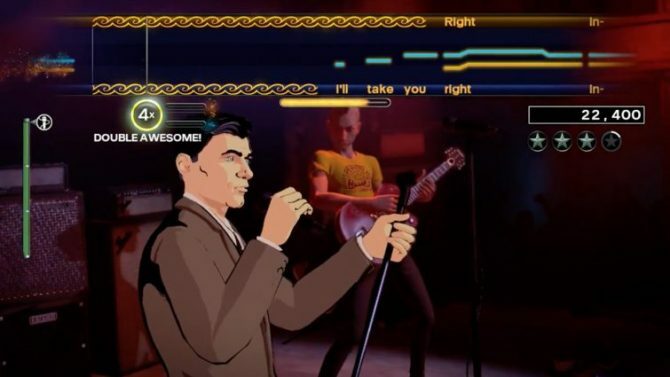 Both Activision and Harmonix will be fighting for the stage this fall with the upcoming releases of Guitar Hero Live and Rock Band 4 respectively, though Harmonix is introducing a new program for its most-dedicated fans that may let them get on-stage earlier. 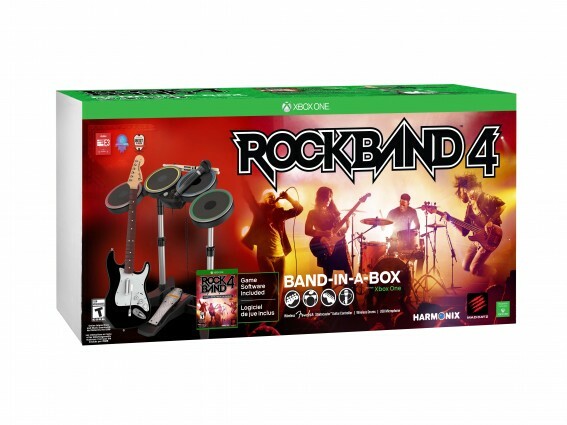 Harmonix announced in a blog post that the company is introducing the “Rock Band Road Crew” program, where the the company details it as “an exclusive program for our most dedicated Rock Band community members” that will also provide members with free swag, DLC, and the prime piece being the “Rock Band 4 Band-in-a-Box Bundle,” which includes a game and a complete set of instruments for free. Fans that wish to enter the Road Crew must be 18 years or older, with eligible members from the USA and Canada able to apply. Those wishing to join have to fill out an application and submit a short video explaining their eligibility for the program. Once accepted, members of the Road Crew can complete challenges called “Gigs” where they can post about Rock Band, or host Rock Band nights to play with friends and family. 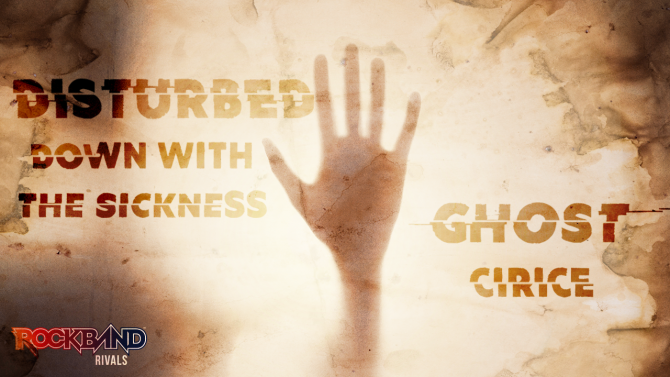 Each completed Gig and challenge earns points that can be redeemed for the rewards previously mentioned, such as DLC for Rock Band 4, gift cards, swag, and more. 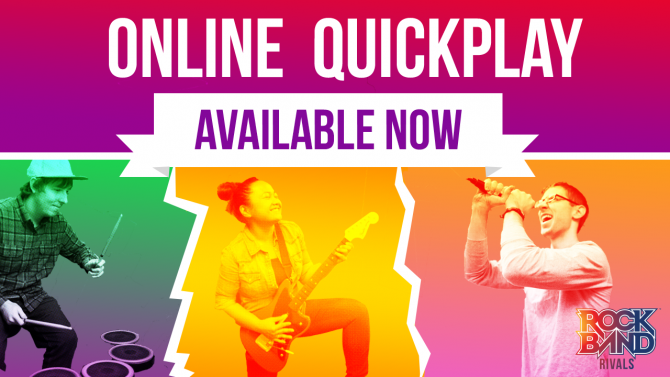 It seems clear that the campaign is meant for some early word-of-mouth buzz, but it’s a neat idea and those looking to rock out in Rock Band 4 early surely will be interested in joining the Road Crew, where you can find out more by clicking here. Rock Band 4 will release for PS4 and Xbox One on October 6th, 2015.